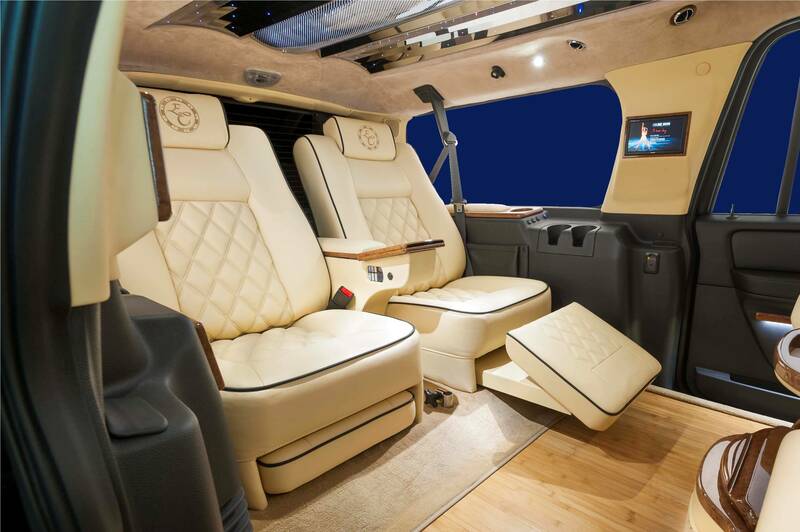 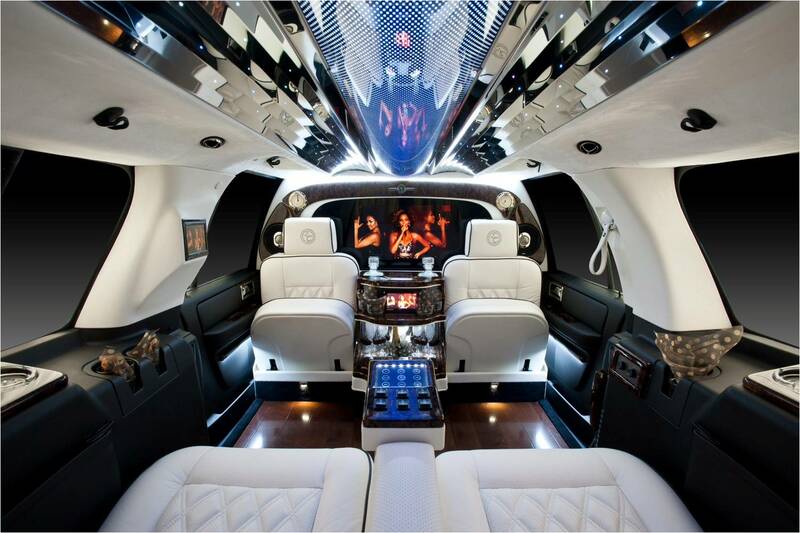 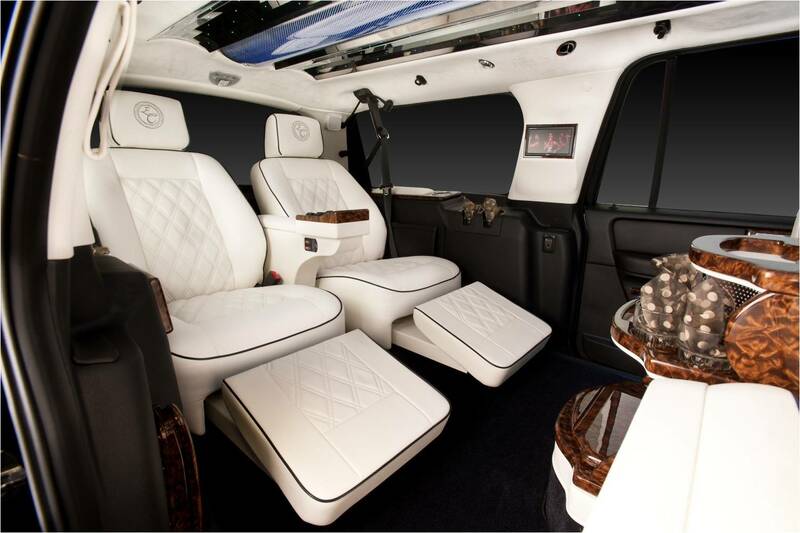 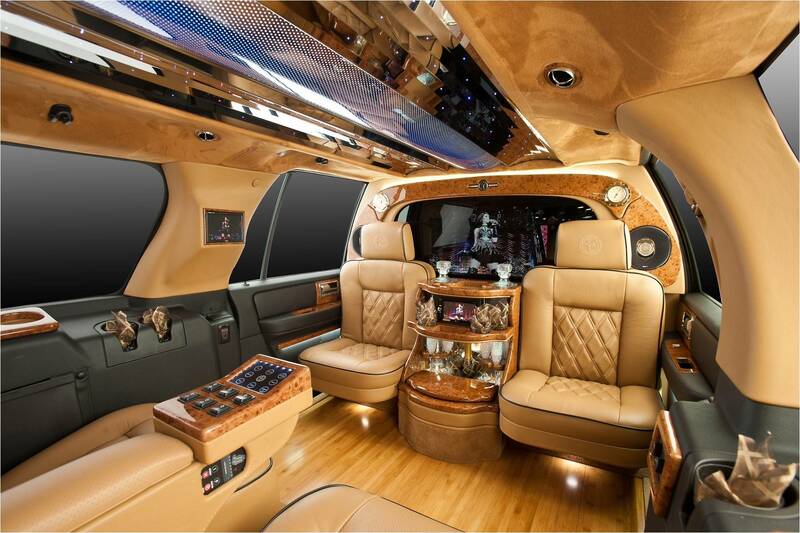 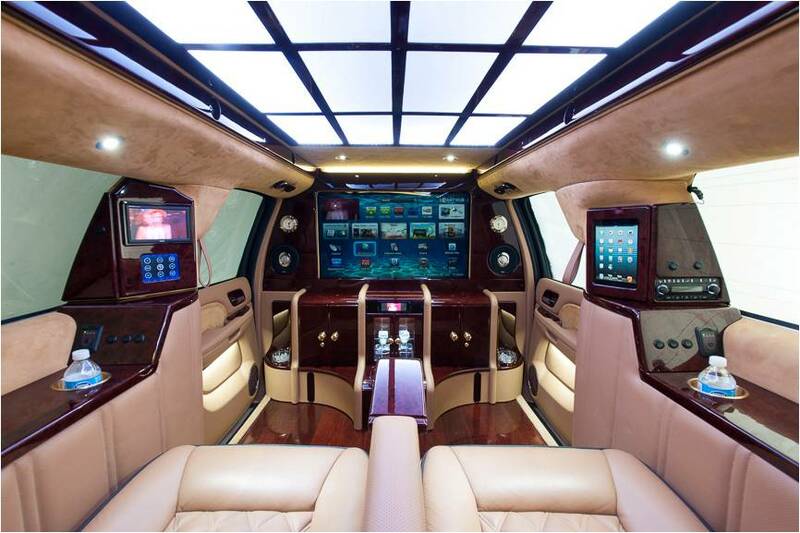 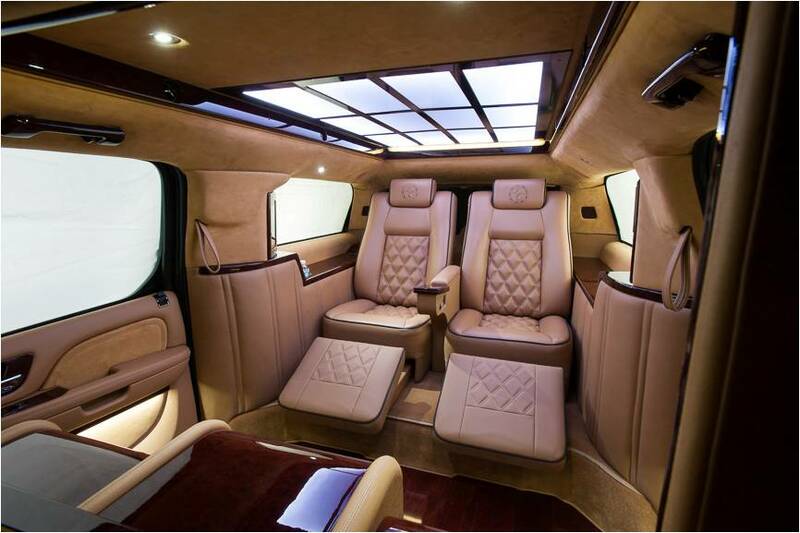 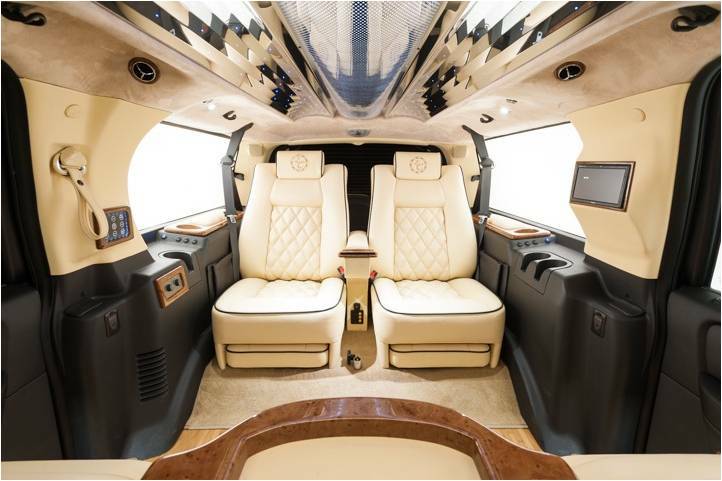 The non-stretch interior conversion DIPLOMAT NAVIGATOR is designed to take “private car” to the next level. 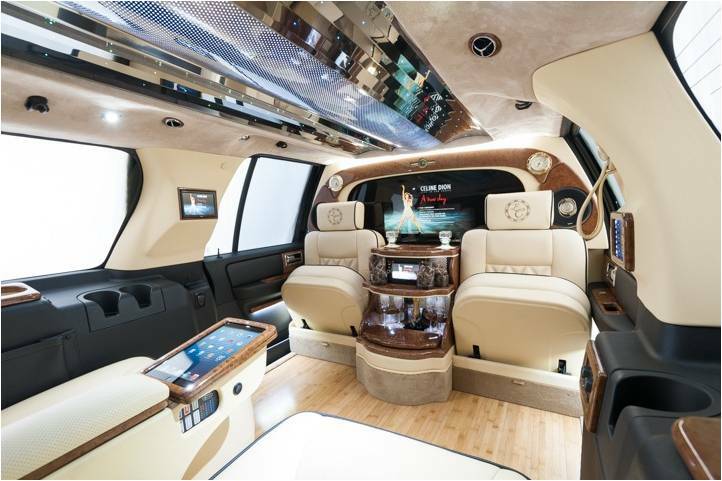 Offering a large flat screen TV, beverage service, fiber optics and many options, such as play station’s, desks, custom seats and more. 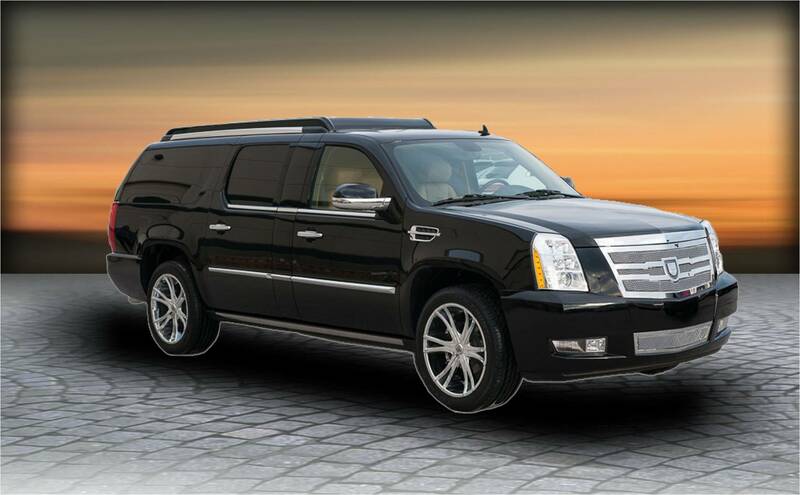 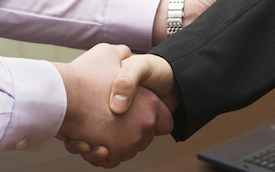 Contact Coachwest for your executive experience today.